In recent years, a newly crafted resource dubbed blockchain technology – an incorruptible digital ledger of economic transactions that can be programmed to record everything of value – has further revolutionized the way world economies grow. Originally designed to facilitate the effective use of digital currency, it has evolved into the backbone of a new internet culture which governments around the world – including The Bahamas – are working to capitalize on. 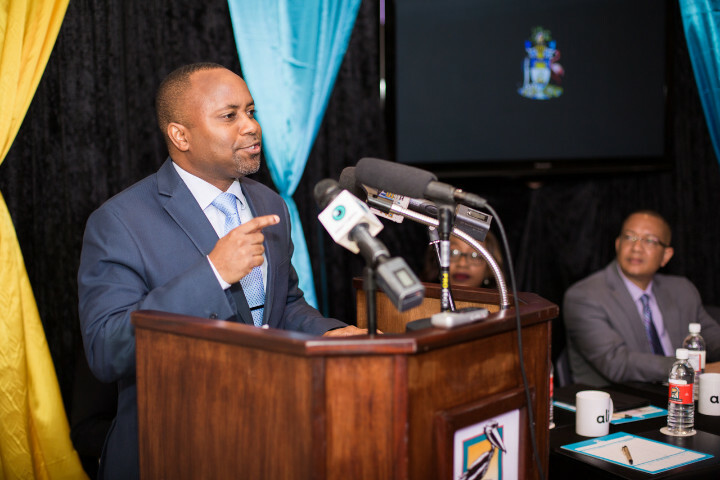 Thompson joined members of government, the President of the Grand Bahama Port Authority, local Immigration Representatives, GB Business stakeholders to unveil plans by his government to introduce the use of blockchain and cryptocurrency technology to the island’s digital strategy. 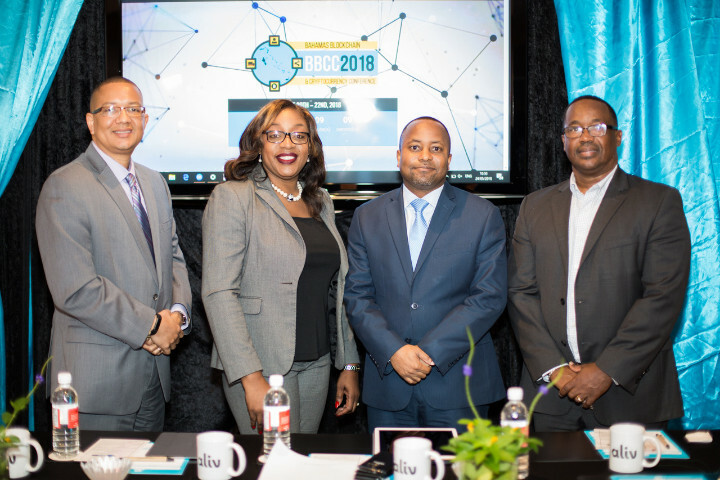 During June 20th to 22nd, 2018 Grand Bahama Island will serve as the backdrop for the first ever Bahamas Blockchain & Cryptocurrency Conference (BBCC) which organizers are anticipating will attract the best and brightest in the crypto industry to the country. This event came about due to the recommendations from the Grand Bahama Tech Hub Committee that was formed after the GB Tech Summit last year in Grand Bahama. Headed by Donovan Moxey, organizers of this event are expecting over a thousand international investors, entrepreneurs, wealth management executives, Bahamas Government officials, and business leaders. These ‘Tech Heads” will travel both locally and internationally to network and gain a better insight into the regulatory framework that The Bahamas has established for cryptocurrencies, ICOs and exchanges. It is also expected that many will travel to see the selected “40 Stars of Technology” in the Blockchain and Cryptocurrency arena present their innovative investment opportunities. 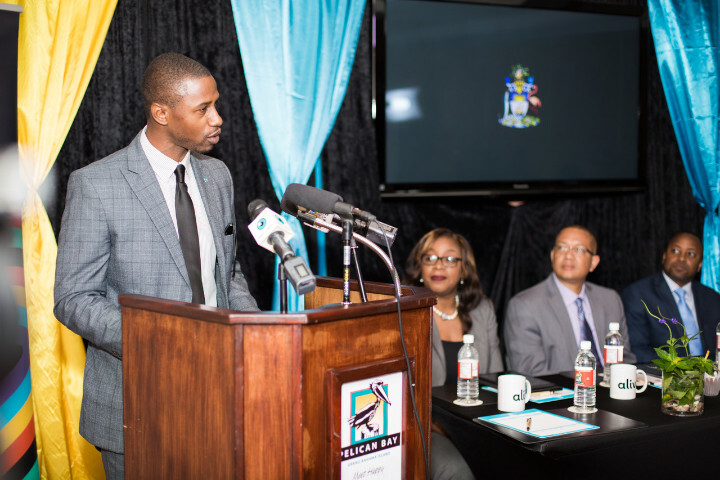 Focusing on key parameters such as the need for legislative adjustments, capital funding and global investment, the launch of the conference is further in line with an agenda set by the Minnis administration to promote the city of Freeport as a digital hub, catering to new and innovative technical markets.